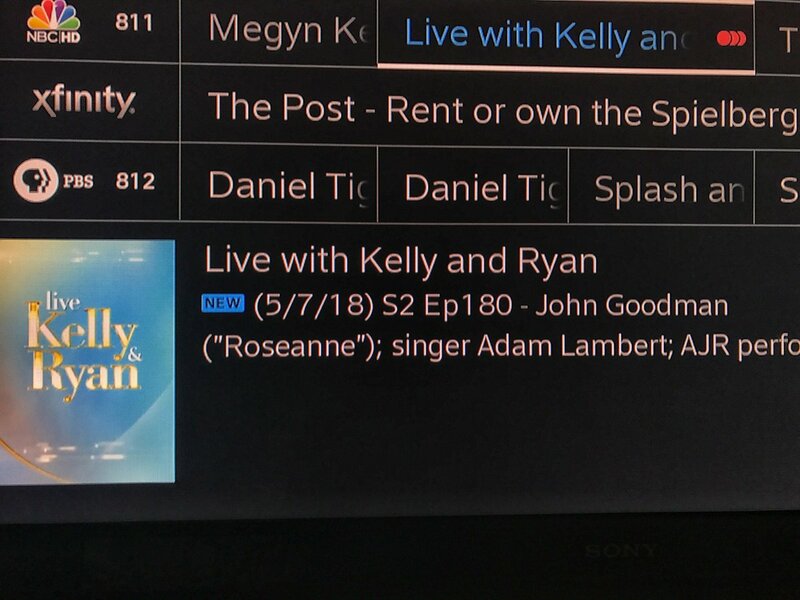 Adam Lambert Will Be A Guest On "LIVE With Kelly & Ryan" Show On Monday, May 7th! 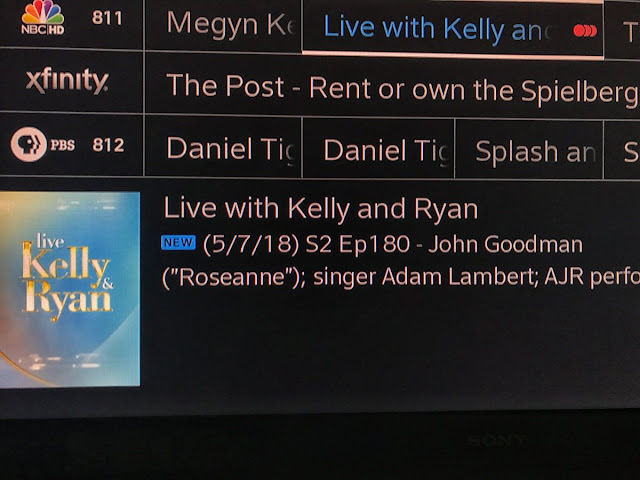 Adam Lambert Will Be A Guest On the "LIVE With Kelly & Ryan" Show On Monday, May 7th! Nice surprise and long over due! Hope he gives us lots of info about upcoming stuff. NEW MUSIC! Maybe more detail about the QAL Vegas gig. And we might find out when/if he's going to appear on Idol before the season's over. I would assume he'll make an appearance of some kind. There aren't too many episodes left. Got my DVR all set just in case I'm not home. This morning 'LIVE ..." referred to Adam as one of 2 musical guests. Well, it sounds like it's an interview. If Adam performs a song, I will be surprised. I don't think that's the case. Wonder who the other one is? Just read that the other guest will be John Goodman and the other musical guest will be the band AIR. Maybe AIR will perform or something. We know that Adam will be doing an interview. What a treat, first Adam this Saturday and then Adam again on Monday! Looking foward to both . A lot going on in NYC, hope he catches some shows. A limited performance of Boys in the Band has a stellar cast, so I expect that he will be out and about with random pics. When was that from, anyone?. It had to be from when he was down their doing XFactor. ???? My guess would be while Adam was judging Australia's XFactor, 2016, I believe was the year. Adam and Boy George have met but in London after QAL concert, so must be at the XFactor.